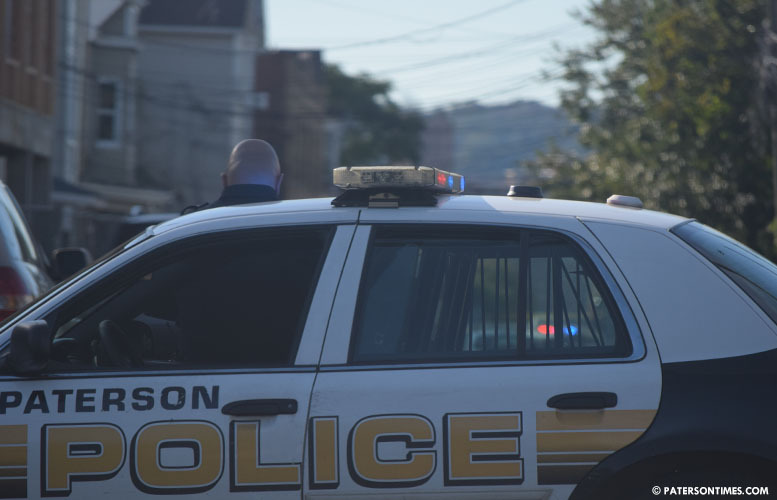 A city man was wounded in a shooting on Park Avenue late Saturday morning, according to the Passaic County Prosecutor’s Office. The victim, 20-year-old, was outside of 229 park Avenue, when he was shot, authorities said. Police received report of shooting at 772 East 19th Street at around 11:57 a.m. The victim had himself transported to St. Joseph’s Regional Medical Center. Police determined the victim sustained a non-fatal gunshot wound on Park Avenue. Police officers were searching for suspects in the area on Saturday afternoon. A blue color vehicle was seen leaving the scene of the incident, according to sources.